Growing up in a rustic area as a child provided Laurie with endless opportunities to explore the out-doors. Her curiosity about the natural world has followed her into adulthood and is the source of in-spiration for her books. Laurie is a graduate of Parson's School of Design and the New School in NYC. 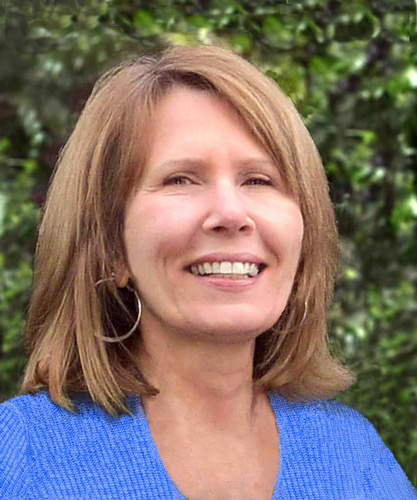 Combining her love of nature and art, Laurie endeavors to spark children's innate curiosity and fascination about our world, and also to become avid nature lovers and explorers. Laurie lives on the south shore of East-ern Long Island with her husband. Become a bird detective! You can learn a lot about a bird just by look-ing at its feet. From the delicate, long slender legs of a heron to the powerful feet of an owl, follow birds in their habi-tats as they search for food, discovering clues about how they move, where they live and what they eat. 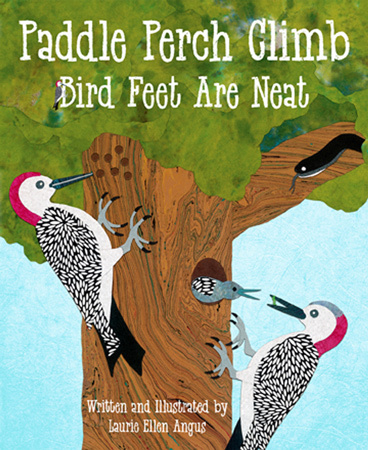 Bright bold il-lustrations and simple text invite children to guess what birds will be revealed on successive pages. "Explore More" sections include fun facts for kids, learning activities for parents and teachers, and more. A great introduction to birds, adaptations and habitats! Published March 2018, Dawn Publications. 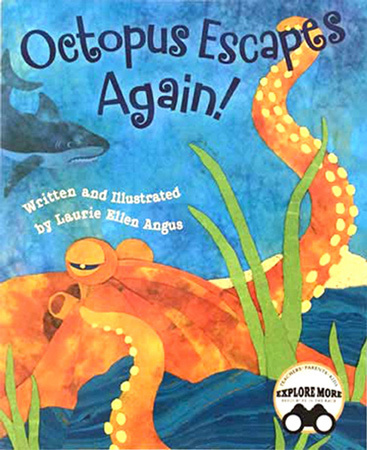 Swim along with octopus on an exciting and colorful underwater adventure as she uses a dazzling display of defenses, such as jet propulsion and camouflage, to outwit and escape dangerous sea creatures! "Explore More" pages are filled with fascinating information about this very intelligent creature, including learning activities and resources for teachers and parents. Published September 2016, Dawn Publications.